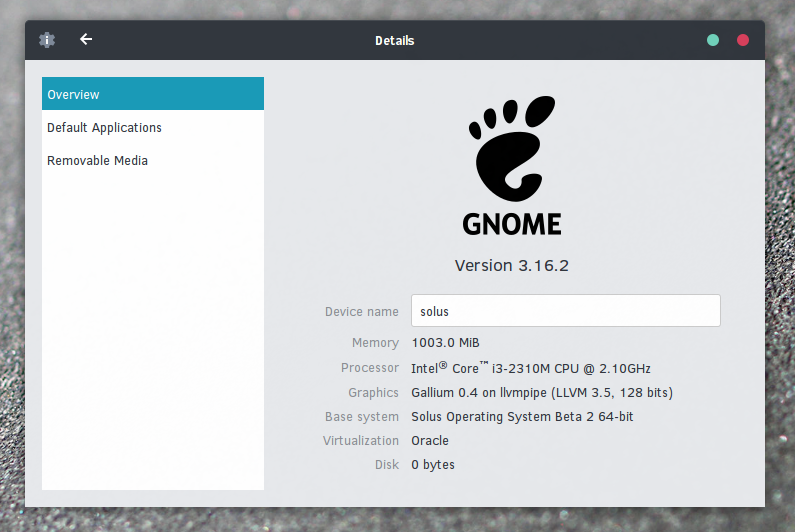 Solus is a new Linux operating system built from scratch. It is free and developed as an open source venture. This distribution is focused on delivering the world class desktop to Linux lovers. This distribution is considered to be beginner friendly. Recently, Beta 2 version of this operating system has been released. This new release comes with Linux kernel 4.1.3, glib 2.44.1, and GTK+ 3.16.6. 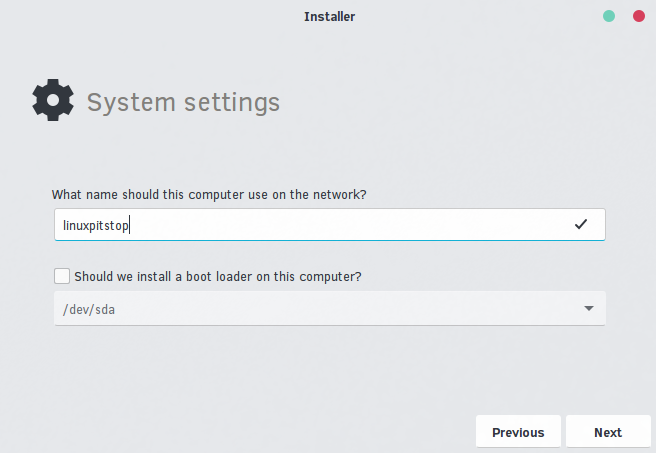 Let’s see how we can install this new OS and get familiar with this. Disclaimer: This is beta release of the operating system, so it is strongly encourged to NOT install it on production systems for the sake of stability. 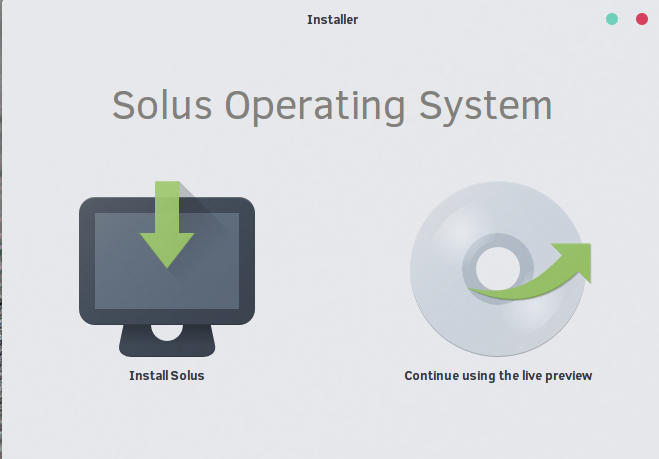 (a) Download Solus Beta 2 and burn it to DVD/USB drive and boot your system using this DVD/USB. 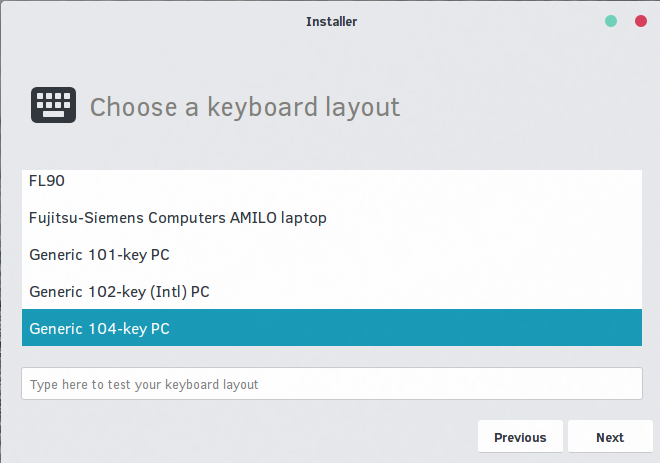 Click on the menu in the left side corner and Choose “Install OS” from here, as shown in following screenshot. 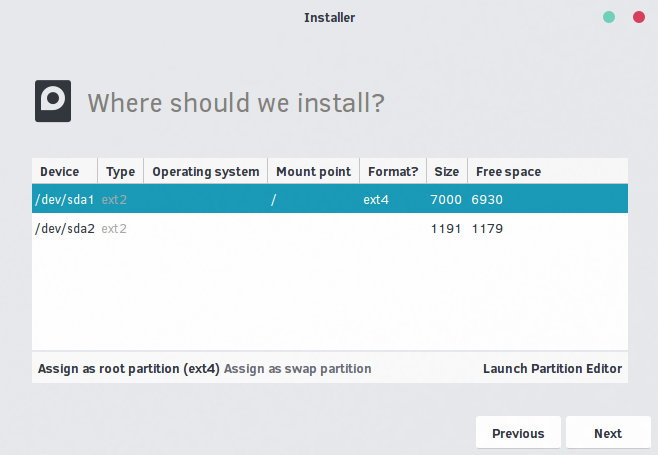 It will launch the installation wizard , click “Install Solus” from here. 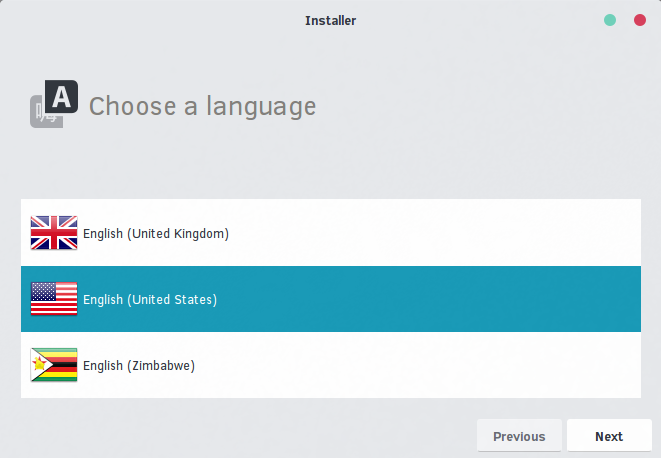 Choose your language for the installation. Specify the disk to install this new OS on. 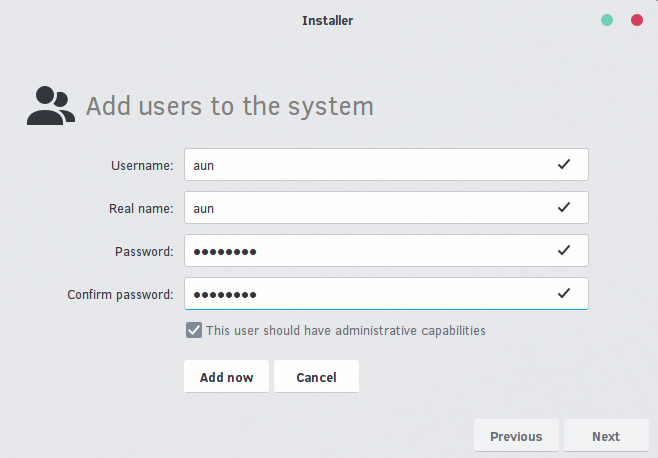 Add new user to manage your new operating system. That’s it, installation is in progress now. It will take a while to complete the installation process. Once complete, reboot and start enjoying new operating system. 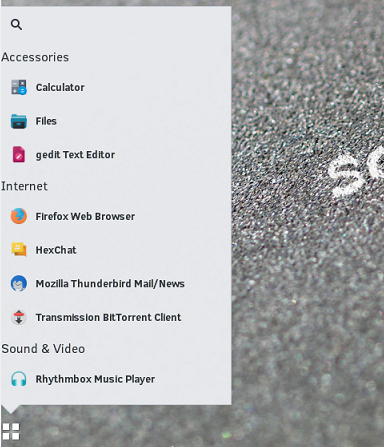 Here is how the main menu look like, neat and clean. 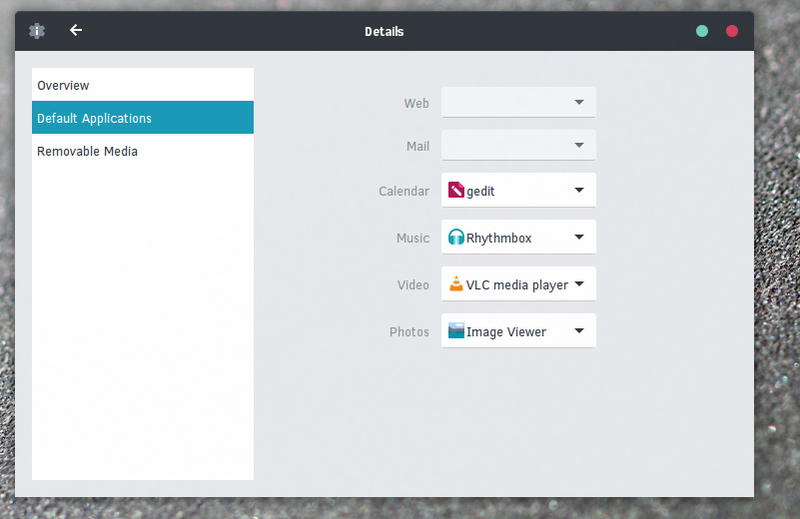 It comes with GNOME 3.16.2. Here is how it manages the default applications for your operating system. 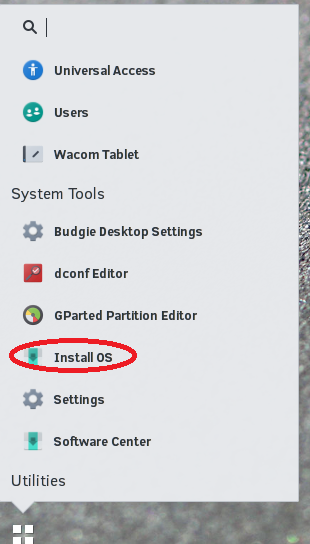 If you have more than one apps installed for same purpose, you can set defaults from here. 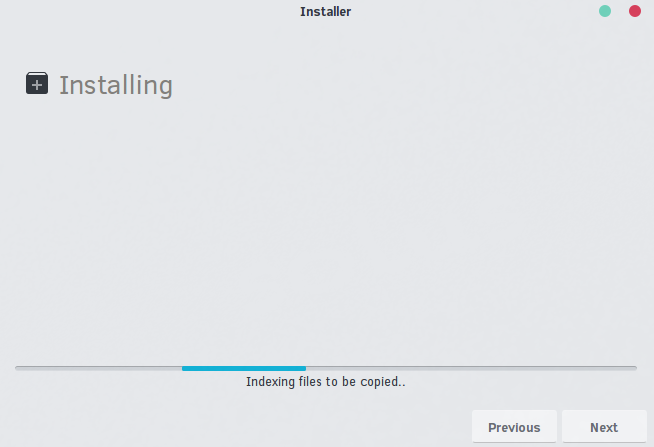 Looks pretty good to me – installation fails – install printer does not work – don`t know why. because every distro have it own way to come to the HD/SSD. But this not 100 warming new of any ubuntu-clone.